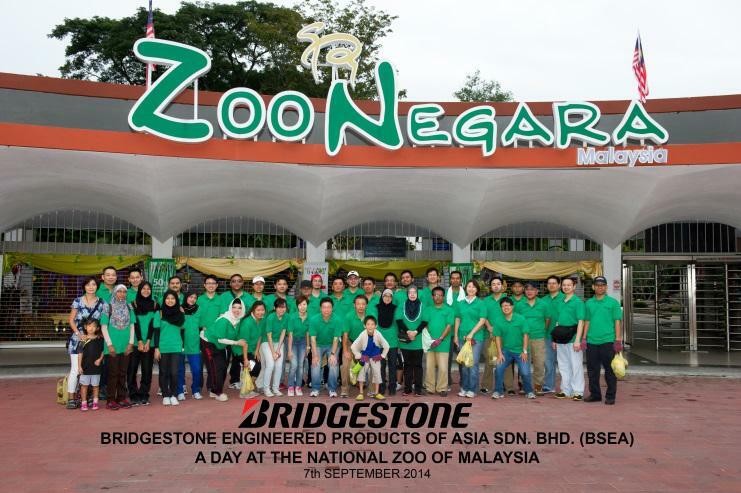 Being a part of Bridgestone Group, we always believe CSR (Corporate Social Responsibility) is the core component of management that is omnipresent in our daily business operations and activities. 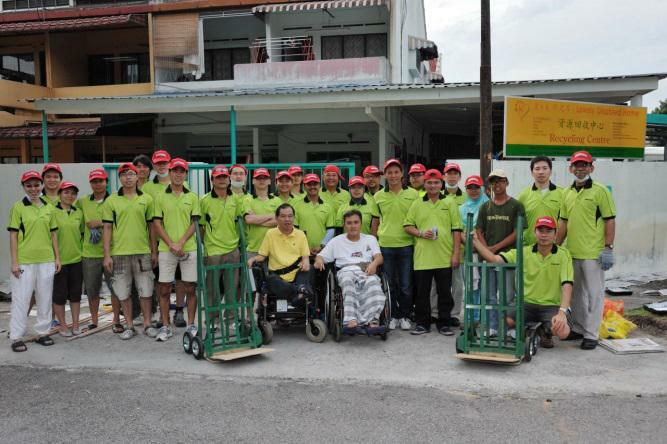 We seek to bring high quality and innovative products and services to customers based on customer’s voice and fair business practice. 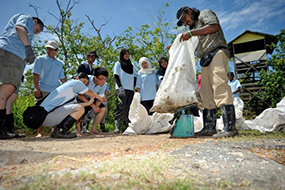 We also support environmental activities and community projects in creation of a sustainable society. 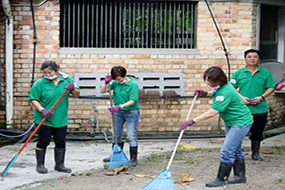 BSEA staff and family members volunteered in cleaning of facilities and meal preparations for the animals at the National Zoo. 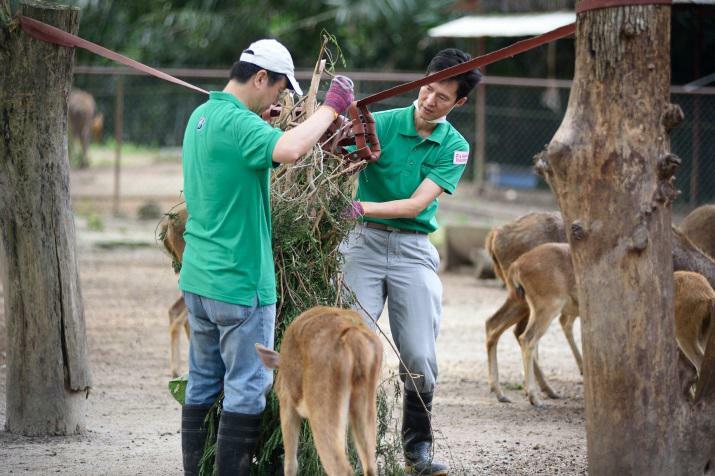 At the same time, the zoo personnel shared with us the experiences from their own jobs. 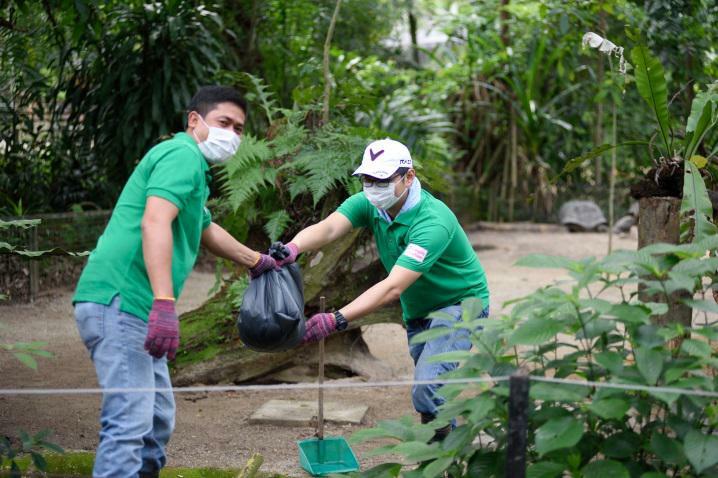 We were able to experience behind the scenes of the zoo that are totally different from our usual visits in which we interacted with nature and the animals. 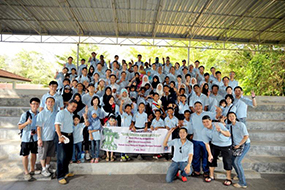 Working in collaboration with the Malaysian Nature Society, we had a day of mangrove tree planting and clean up activities at the Kuala Selangor Nature Park on 7 July 2012. 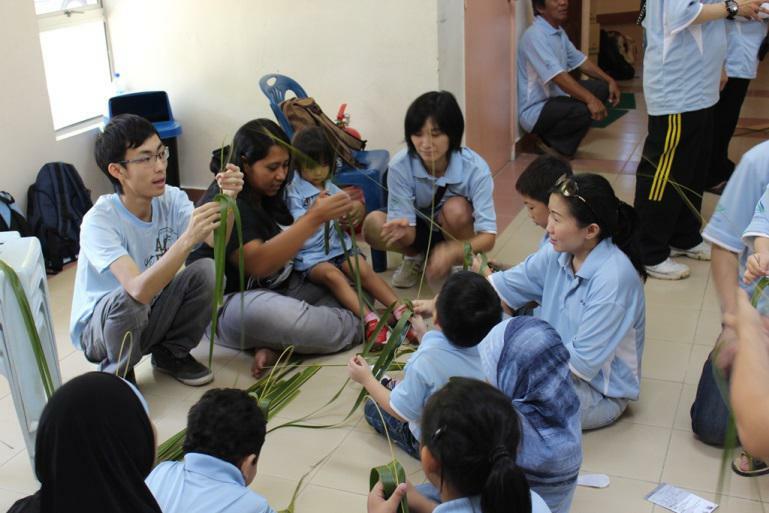 In addition, we extended our special invitation to a local orphanage home, Rumah Tunas Harapan Tengku Ampuan Rahimah to join us in these activities. 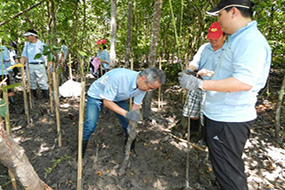 By organising such activities, we hope the contribution will help to preserve the mangrove nature park and its biodiversity apart from providing valuable education to the younger generation on the importance of the role of mangrove in the ecology system.